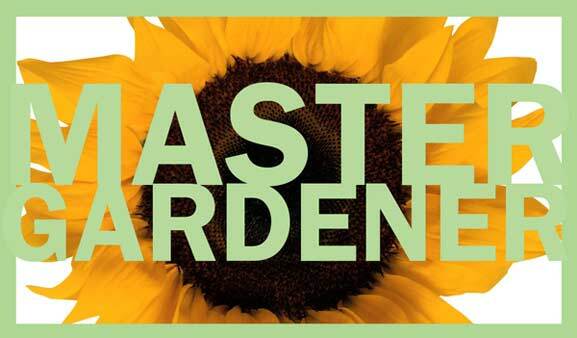 The Lafayette County Master Gardeners in conjunction with the The University of Mississippi Museum will be hosting their annual Spring lecture series at the University of Mississippi Museum. This year’s lecture series coincides with the exhibit, The Art of Identification, by David Allen Sibley. David is a bird illustrator and ornithologist. The Sibley Guide to Birds is one of the most comprehensive guides for North American ornithological field identification. Limited Free parking is available at the museum. Thursdays at 12:00 noon–1:00 p.m. Lecturer: Mitch Robinson, the Conservation Education Manager at Strawberry Plains Audubon Center. His expertise includes endangered, threatened and invasive species management. Lecturer: Dr. Jason Hoeksema, Associate Professor of Biology at the University of Mississippi. Lecturer: Linette Walters. Linette has conducted extensive research with 7 years of success in raising a number of different species of butterflies native to us. All of her research and availability of product coincides with the natural life cycle.